﻿With a large fleet, we have the resources to accommodate most requests. With vehicles ranging in size from mid size sedans, all the way to full size charter buses, we have the ability to cater to most guests needs, when traveling here in Phoenix. Sedans﻿ - Reserve one of our sedans for your next trip to the airport, or arrival. Perfect for a lift around town, or some quite space for you or a business guests to travel through town. Always a great option over getting a cab, much friendlier and accommodating for you or a guest. SUV's - For larger parties our SUV's are the perfect ride around town for travel goers, and professionals alike. Fit comfortably into our spacious high end SUV's with and exude confidence on your arrival to any event. Limousines - A classic choice for any occasion. 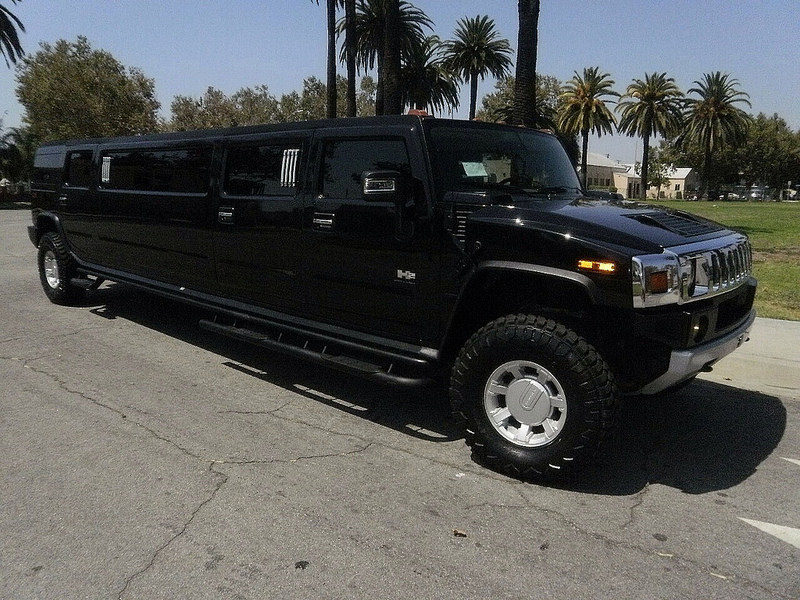 Our stretch limousines adds the perfect touch to any event. With room to stretch out your legs, you can enjoy the spacious ride alone, or in the company of many. With many makes and models, consult with our staff on which limousine is right for your occasion. 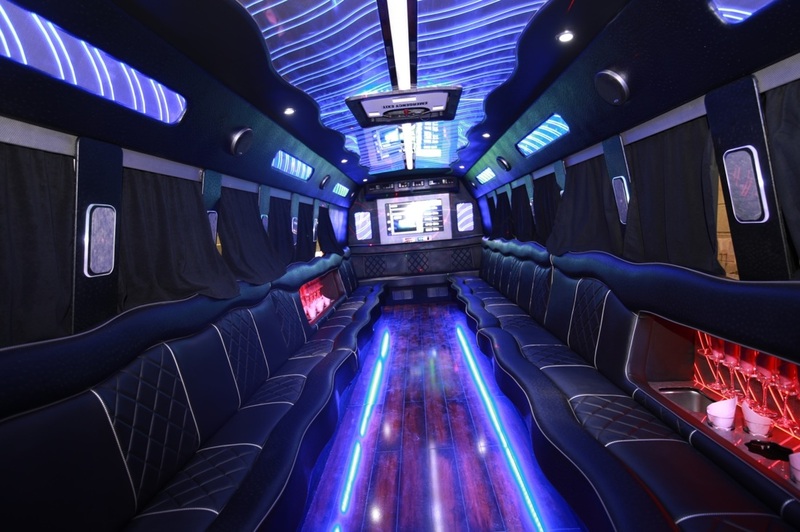 Party Buses - It is simply not a party without a party bus. Reserve one of our party busses for your next big night with friends, dance, concert, you name it. With space to dance, there is simply no better way to party then on our bus. Vans - With a variety of sizes, we can accommodate large and small parties with chauffeured van services throughout the greater Phoenix area. A must for large parties from out of town, and large parties traveling throughout the valley. 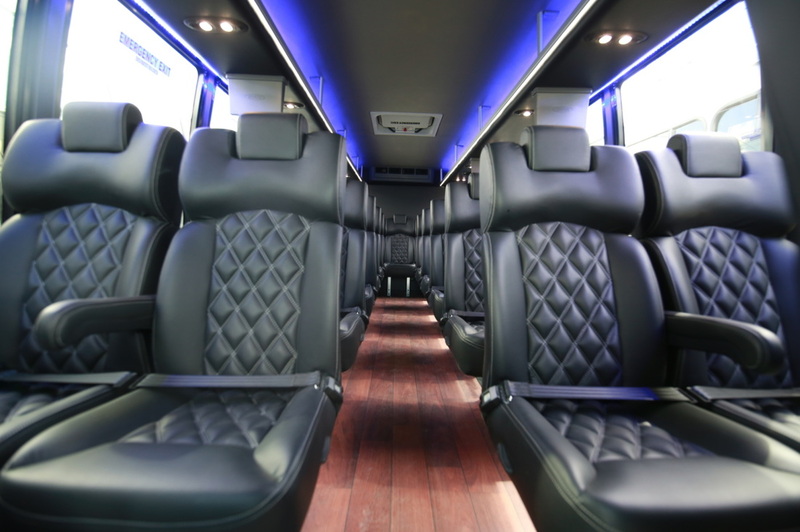 Charter Buses- With in an emphasis on cleanliness, we offer some of the valleys best bus services, to accommodate large groups and events. Ideal for church trips, organized school and work events and more. We take great pride in catering to large groups and offering them the highest quality bus chauffeur service in the valley. Have questions about our fleet, call us directly!